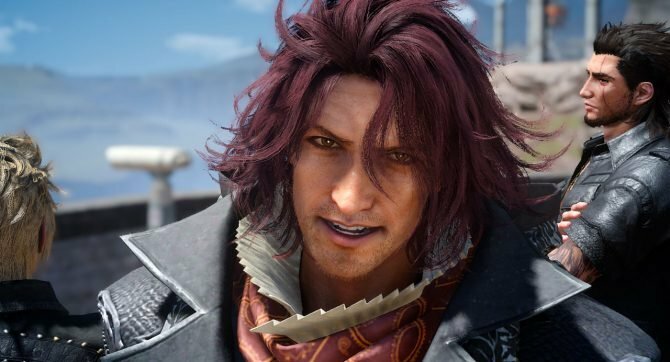 It's finally time for Final Fantasy XV players to unleash Gladio's rage. 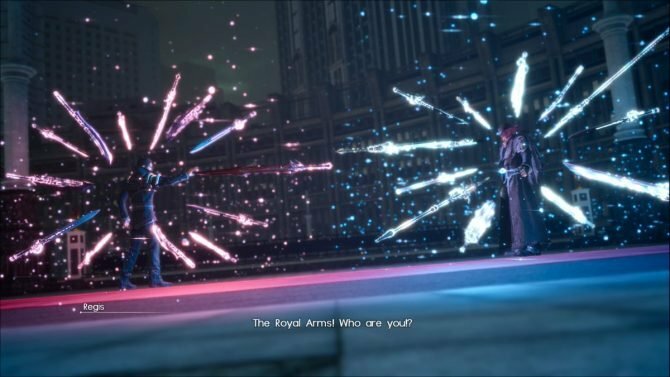 As previously announced, Square Enix released today Final Fantasy XV’s first story-focused DLC “Episode Gladiolus” on the European PSN and on the Xbox Store. You can download the episode here on the European PlayStation Store, and here for Xbox One. 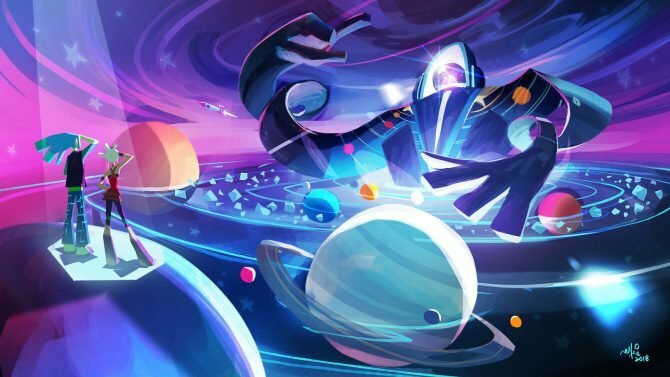 As usual, the DLC’s release on the North American PlayStation Store will come at a later time, presumably this early afternoon. 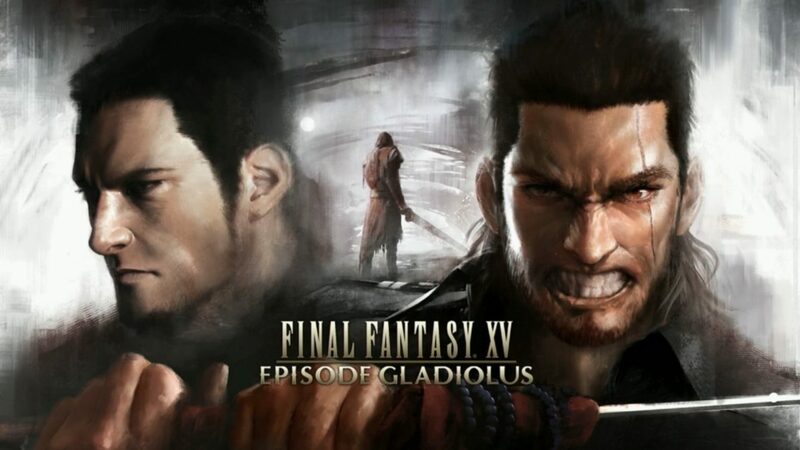 The episode lets you control Gladiolus as the main playable character, implementing new mechanics and bringing forth a duel against Gilgamesh, with music composed by Keiichi Okabe. It also comes with a teaser of the next DLC Episode Prompto at the end. You can also check out a full trailer of the DLC here. Final Fantasy XV is currently available for PS4 and Xbox One.